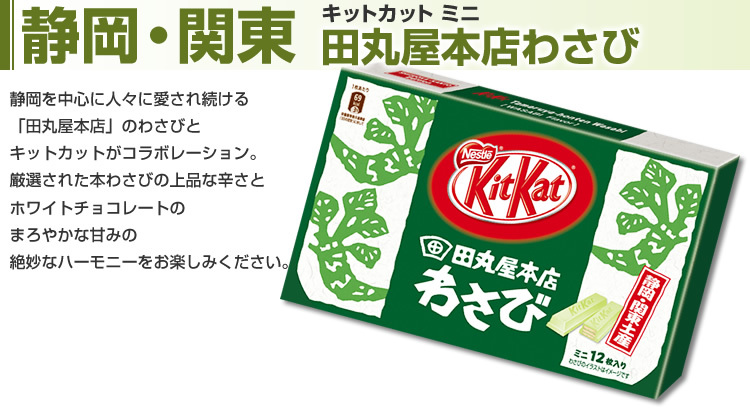 Collaboration of white chocolate and elegance of Wasabi flavor. 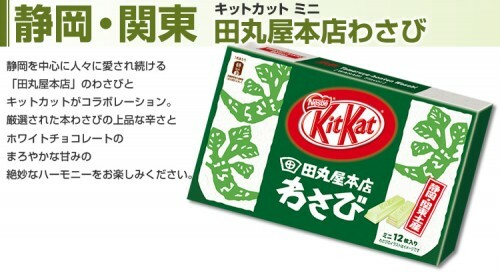 It sounds quite unimaginable, but it is quite popular among not only Japanese but also for non-Japanese as souvenir. 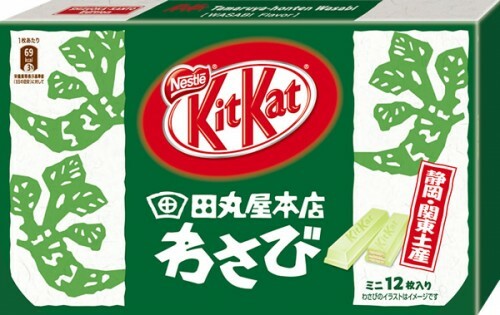 One of the best selling KitKat of limited version.